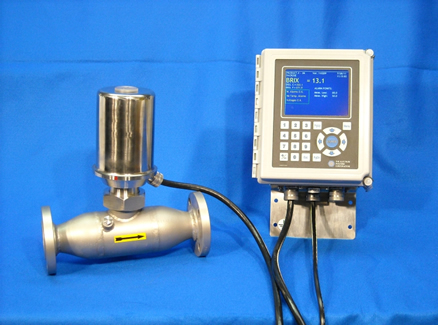 Equipment manufacturers have developed numerous refractometer configurations tailored to specific use and application. Each has a set of features making it the advantageous choice for its intended application. Product specialists can be invaluable sources of information and assistance to potential refractometer users seeking to match the best equipment to their application or process. 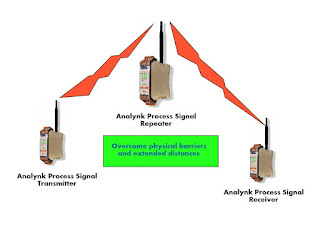 Analynk manufactures wireless communications equipment to connect process measurement instruments with remotely located process monitors and controllers. Their products enable customers to make connections across the room, across the plant, across the highway, and around the globe. a fence around the plant site. The Industrial Control Systems Cyber Emergency Response Team (ICS-CERT) is a division under NCCIC. It has published a set of seven basic steps toward establishing a more secure industrial control system. I have included the publication below, and it is interesting and useful reading for all involved in industrial process control. There are uncountable legacy controllers and communications devices throughout industrial America. All need to be reassessed for their vulnerability in the current and upcoming security environment. When reviewing your processes and equipment, do not hesitate to contact Analynk Wireless for assistance in your evaluation of our products. Wireless connections of process measurement and control equipment sometimes are accomplished in remote locations without readily available electric power. Analynk, as part of its full line of industrial wireless connectivity products, provides their model A650 Solar Power Supply for locations that require a small amount of DC power to operate instrumentation and an Analynk transmitter. The power supply unit comes complete with solar panel, battery, charge controller, and NEMA 4 enclosure. Options are available to accommodate specific installation requirements. Custom units can be designed for larger power requirements and other special applications. The data sheet below provides more detail. 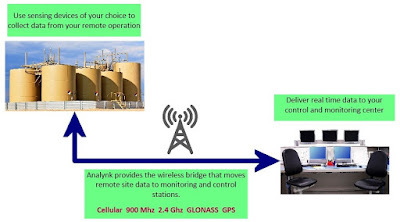 Share your wireless process measurement and control connectivity challenges with Analynk for effective solutions. The operating personnel at almost every facility have something to which they would like to connect. Remotely located equipment, activities that require a human to be present to monitor operation, and other scenarios are all candidates for a wireless connection. Have you ever thought that it would be helpful to know more about the current status of a remotely located piece of gear, for example, the back-up generator located across the parking lot? 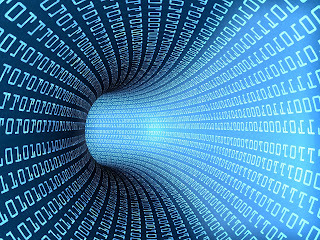 Budgets, time constraints, cabling difficulties, and other factors seem to continually outweigh the benefits of making the connection and gathering the data. Those days are gone. In fact, they have been gone for some time. Industrial wireless transmitters, receivers, and repeaters can be applied in place of wires, cables, conduit, trenches, overhead supports, and all the other hardware associated with a wired installation. Data is gathered using whatever process measurement hardware you prefer, just specify commonly used output signals like 4-20 mA, or a host of others. Connect the measuring device output to the transmitter input. Locate a receiver where you want the sensor information delivered. The transmitter converts the sensor analog signal to digital and the receiver converts back to analog. The connection can be accomplished in a very short amount of time without disturbance to the real estate between the two points. How can I tell if the wireless connection can be accomplished without interference? 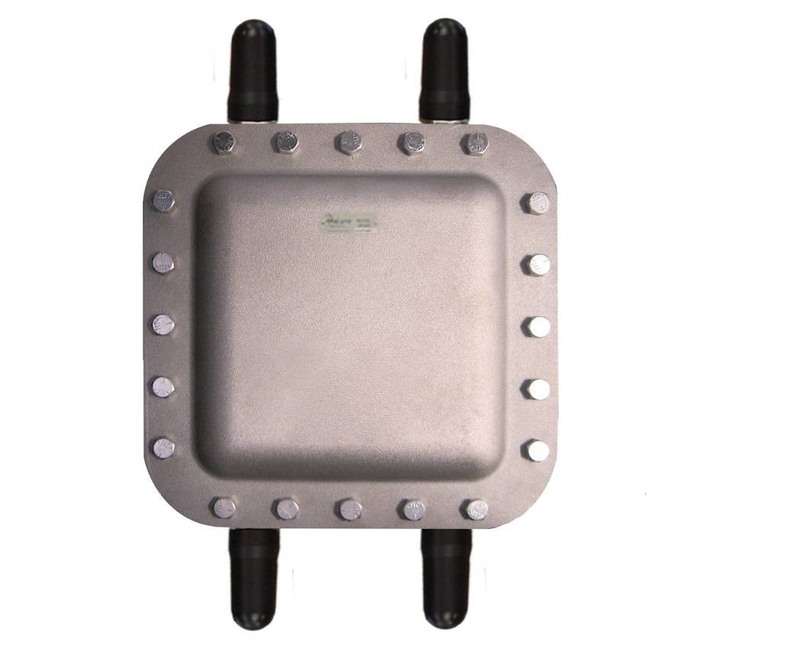 The transmission is accomplished in either the 900 MHz or 2.4 GHz band, delivering adequate range and power for most facility-wide applications. Obstructions can be overcome with the use of a strategically located repeater. What about power needed to operate the sensors and wireless equipment? 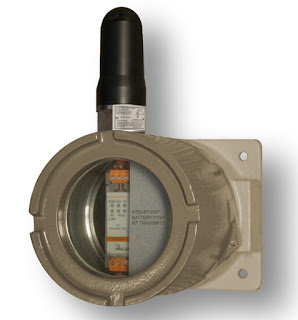 Most process sensors have very small power requirements, as do the Analynk transmission units. Power, if line voltage is not available at the location, can be provided by batteries, or combination of battery and photovoltaic. Little power needs to be provided for operation. There may be simple and effective wireless solutions to many of your remote monitoring challenges. Don't assume it is difficult, it is not. Don't assume it is expensive, it is not. Share your ideas and challenges with the experts at Analynk. Combining your facility and process knowledge with their technology and product expertise will lead to effective solutions. Standby electric generators, often powered by gas or diesel fuel, are critical to maintaining operations in the face of electric power outages. Generator sets for industrial or commercial use are often provided with onboard controls to automatically start the unit, activate a transfer switch, and take the unit back off-line when grid power is restored. A generator set is a risk mitigation asset, intended to prevent loss of operations when certain adverse conditions occur. Power failures are generally infrequent, so the equipment remains idle most of the time. Automatic controls can test run the unit periodically, but continuous monitoring of a few points on the equipment can provide information that increases the assurance that the unit will start when commanded. Delivering the data to an operations center for monitoring and storage for analysis provides a supervisor a snapshot of unit readiness in real time, anytime. Fuel Level - Clearly, knowing the current fuel level is useful. Being able to read the engine fuel level from your operations center saves technician time and provides a continuous means of estimating available generator runtime. Engine Block Heater - Measure the current flowing to the engine block heater to make sure the heater is functioning properly. Battery - A voltage reading provides indication of battery health. Ambient Temperature - While not essential, logging temperature along with the other items can provide some useful data that may reveal some correlations. Generator Controller Fault Indicators - If the generator control system provides any outputs that will indicate detection of a fault, monitoring their status at the facilities office brings the data to where it can be acted upon immediately. There may be other aspects of a generator set that can be monitored during standby to increase the assurance of a startup on command. A careful assessment of each system in place will reveal the possibilities. 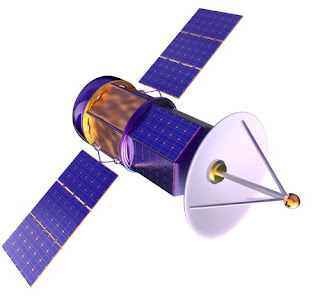 Analynk manufactures all the transmitters and sensors necessary to deliver the data points needed. With many generators located remotely from the point where the data should be delivered, Analynk's wireless communications products can be employed to deliver all the data from the generator to the facilities or operations center without having to install any cabling between the locations. Reach out to Analynk with your performance or process monitoring and data delivery challenges. Combing your process and facilities knowledge with their product application expertise will produce effective solutions. 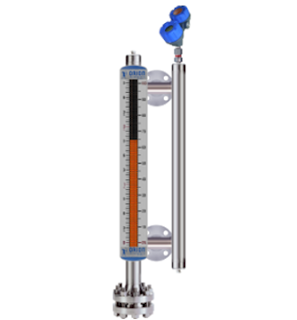 RTD or Thermocouple for Your Temperature Measurement Application? Thermocouples consist of a junction formed with dissimilar conductors. The contact point of the conductors generates a small voltage that is related to the temperature of the junction. There are a number of metals used for the conductors, with different combinations used to produce an array of temperature ranges and accuracy. A defining characteristic of thermocouples is the need to use extension wire of the same type as the junction wires, in order to assure proper function and accuracy. Sensors are often part of a transmitter assembly that provides an output signal suitable for connection to controllers or monitoring instrumentation. 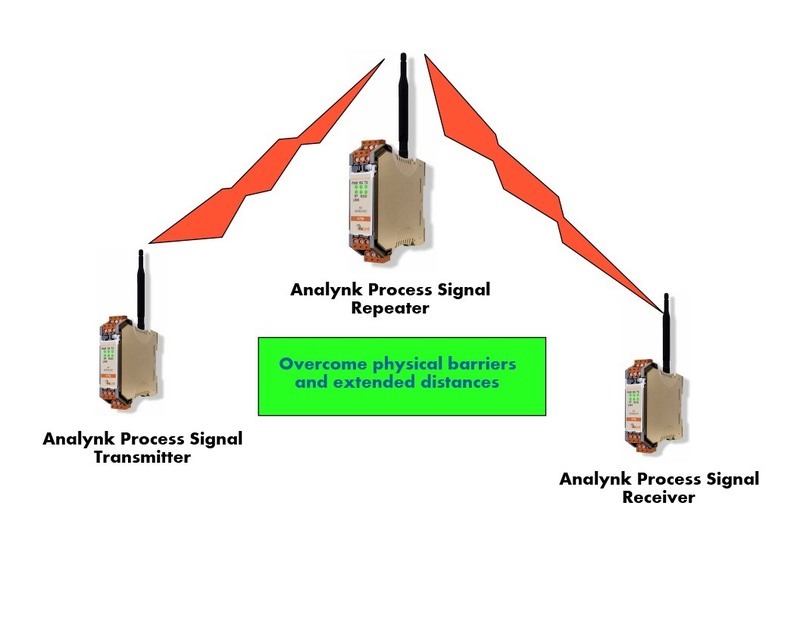 Challenges of distance can be easily overcome using Analynk's wireless process control connection products. Whether the distance is meters or miles, Analynk has a solution that is effective and simple to apply. Fluid process control applications frequently employ tanks and vessels as part of the processing chain or for storage and holding. Level transmitters can be installed on the tank to provide indication of liquid level. While there are numerous combinations of fittings and valves that could be used to mount and connect the transmitter to the tank, one manufacturer, PBM Valve Solutions, has designed a specialized valve intended to mate a transmitter to a tank fitting with great advantage. The specialized transmitter isolation valve minimizes dead space to prevent media residue buildup. It can be configured to accommodate CIP and drainage without process interruption. Calibration ports and industry standard mountings allow for broad application throughout the fluid process control industries. Establishing a connection between the transmitter and its associated monitoring or control equipment is a specialty of Analynk Wireless. 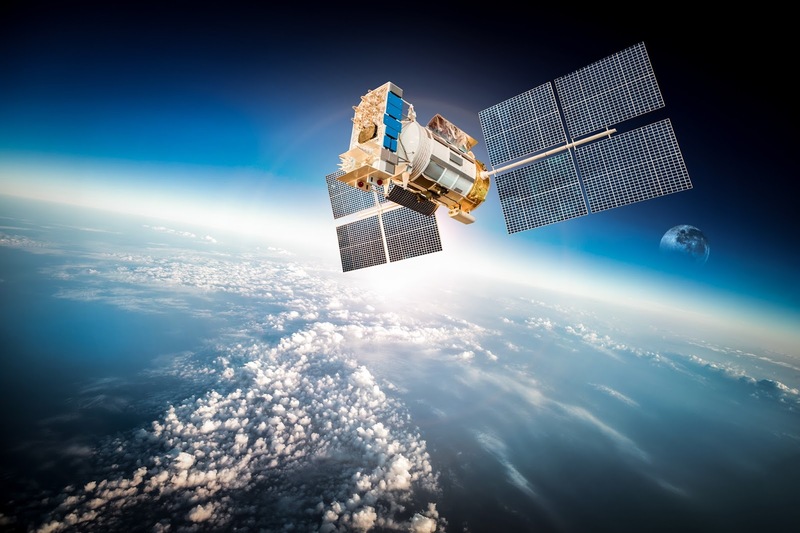 Analynk provides end to end solutions for delivering transmitter signals using wireless communications that can span across the room or around the globe. Reach out to Analynk for effective and easy to implement wireless solutions. 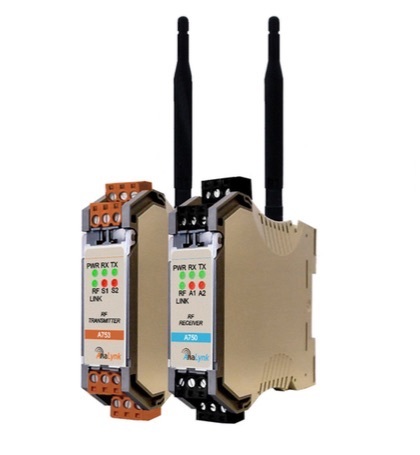 Analynk Wireless, in addition to wireless process signal transmitters, receivers, and repeaters, manufactures a broad line of industrial process control products under the Telmar brand. 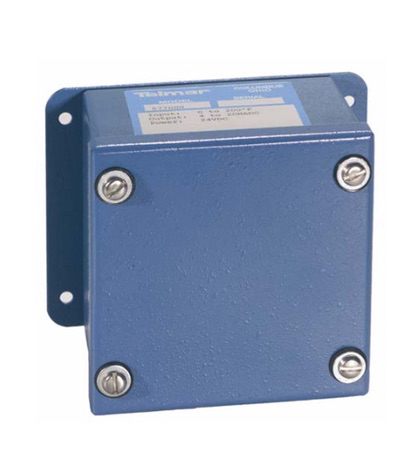 2-Wire Transmitters with AC, DC, mA, slidewire, RTD, or tachometer inputs. General purpose enclosure is standard, with options for others to meet any rated environment. 4-Wire Transmitters with dozens of combinations of input and output signals. Alarm outputs available as option. 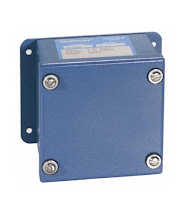 Signal Alarms that accommodate inputs from thermocouple, DC current, DC voltage, RTD, AC voltage, AC current, tachometer, slidewire, or strain gauge. 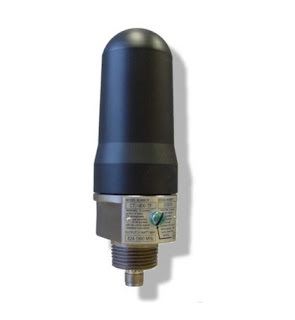 Pneumatic Transmitters for pressure to current, current to pressure, pressure to voltage, and voltage to pressure applications. 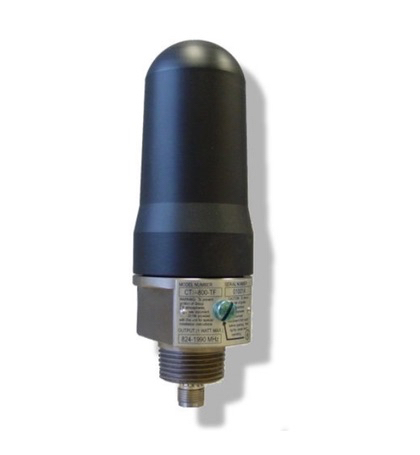 Explosion Proof Transmitters with or without local indicator for thermocouple or RTD input. Indicators and Meters with general purpose or explosion proof enclosures in loop powered or external powered versions. Sensor Assemblies for general, corrosive, or explosion proof applications. Thermocouple or RTD. 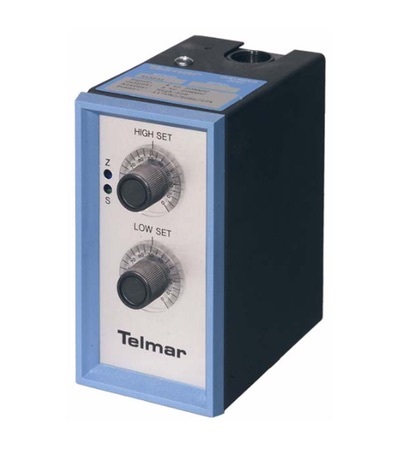 The Telmar brand provides complementary products for wired process control applications, or can be supplemented by Analynk's wireless products to provide wireless connectivity between point of measurement and point of control. Reach out to Analynk with your process control challenges, combining your process knowledge with their product expertise to develop effective solutions. Industrial settings can present difficult or unique challenges to automation and control designers. Each new challenge seems to be met with a new, improved, or adapted product which fulfills the requirements. Analynk's standard array of wireless transmitters operate on 24 Vdc. For installations without any appropriate power source, three models are configured to operate on power provided by batteries. The A753-BT transmitters operate on battery power, utilizing a real time clock to schedule transmission intervals appropriate for the application. The transmitter also provides an excitation voltage for external devices. Your sensor's 4-20 mA output provides input to the Analynk transmitter, along with two discrete switches. The transmitter communicates with all of Analynk's receivers. The unit pictured is configured for use in a hazardous area, with explosion proof enclosure. Other models are suitable for DIN rail mounting in an enclosure of your selection, or provided preconfigured in a NEMA 4 enclosure. Share your wireless process control connectivity challenges with the experts at Analynk. Wireless connections between process measuring and control devices brings several benefits to an industrial operation. The signal cable free installation saves valuable time and space, reduces damage exposure, and simplifies process equipment layout modifications. 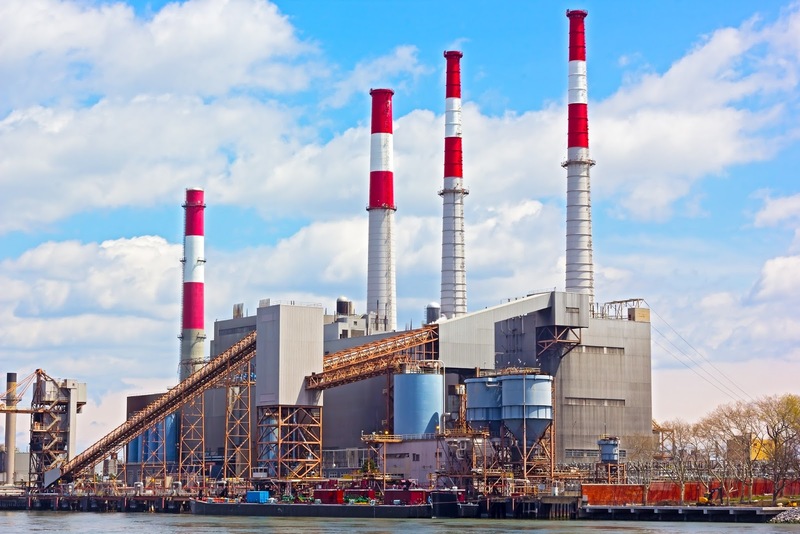 Implementing wireless communications in hazardous areas, whether through WiFi or other radio frequency channels, poses a unique set of challenges to successful implementation. Points of network access and other transmission and receiving equipment will require a level of isolation and hardening appropriate for the hazardous industrial environment. 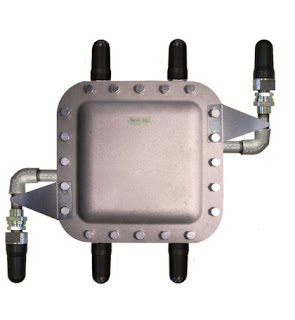 Specialized explosion proof enclosures can house the needed equipment, but antennas must extend outside these metal enclosures and into the hazardous environment in order to transmit and receive process signals. This imposes rigorous requirements on antenna design and construction. 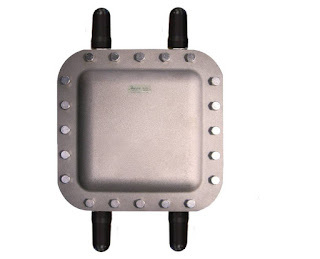 Analynk Wireless manufactures patented UL listed hazardous area explosion proof antennas for industrial installations. 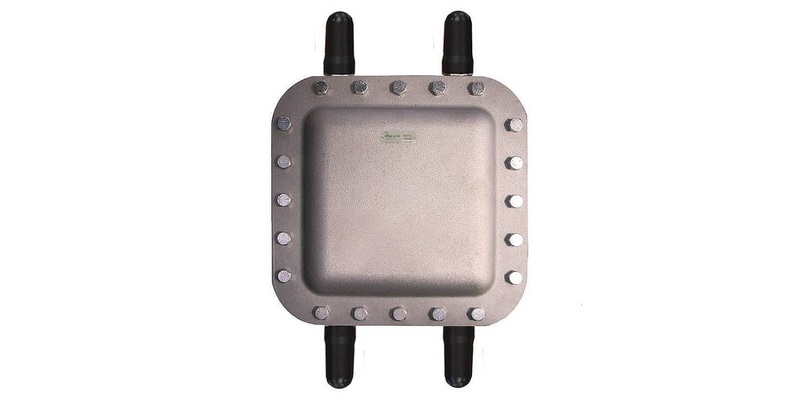 Their CTX and CTM series antennas carry an array of third party approvals and are suitable for use in a broad range of hazardous environments. 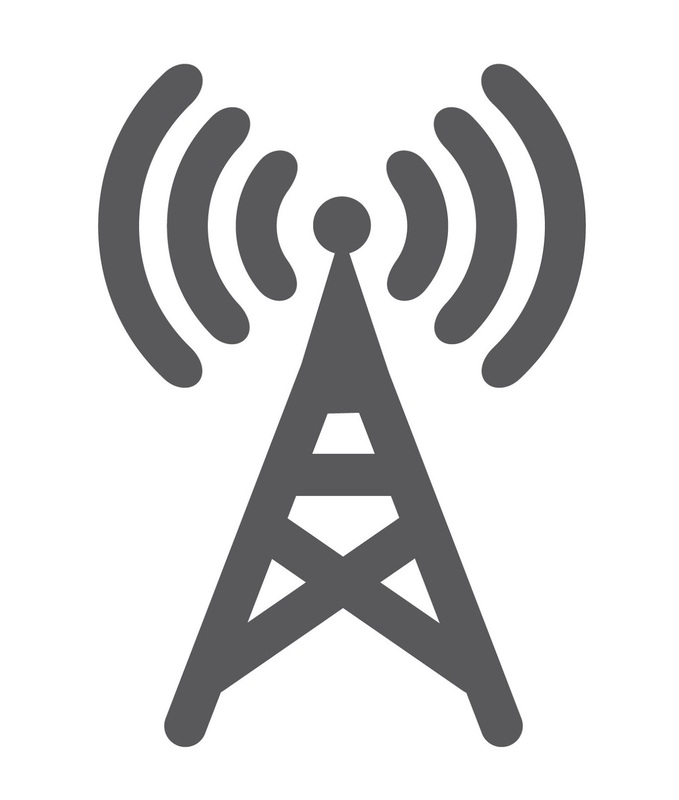 Models can accommodate WiFi and other RF communications across frequency bands commonly utilized in industrial settings, as well as cellular and satellite communications. 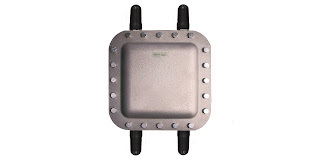 Analynk Wireless has added three new entries to their line of wireless access point enclosures for use in hazardous areas. Each enclosure is shipped ready for installation of your access point device, with hazardous area antennas, antenna cables, and custom access point mounting bracket included. Analynk access point enclosures are preconfigured to house a specific manufacturer and model number access point. Review the entire product offering and see the long list of accommodated access points. If you want to use an access point not shown on the list, contact Analynk for a solution. The new models and their matching access point. The hyperlinks above will open data sheets for the respective units. Analynk Wireless, in addition to their line of wireless communication products for process monitoring and control, offers custom design services for a broad range of applications in the industrial control arena. The same engineering and design expertise that goes into every Analynk product can be channeled into specialty products or assemblies for your applications. Whether something as simple as a custom adapter board to facilitate connection between some dissimilar components or an embedded controller with a customized user interface, no application is without a solution. Share your ideas with the design team at Analynk. Combine your expertise with theirs to develop an effective solution. Industrial process control can involve the manufacture, storage, or transport of almost any imaginable fluid. Media can range from water to concrete, hydrogen gas to steam, and anything in between or outside of those boundaries. 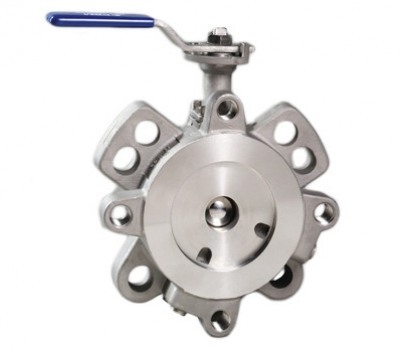 Valves are a favored control device for regulating fluid flow and they are available in uncountable varieties, each with particular aspects making them more or less suitable for a particular media or application. You should be familiar with the capabilities and forms of this unique valve type. When confronted with certain application challenges, a pinch valve can be a superior solution. Analynk is committed to excellence in process control, providing wireless communications for process signals, as well as explosion proof enclosures for wireless access points. 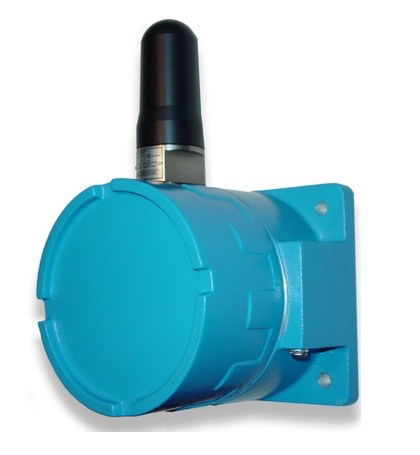 Signal alarms provide functionality related to a monitored process condition, which serves as the input to the device. High, low, or both high and low alarm points can be set on the device. When the process condition reaches one of the setpoints, a relay changes state. The relay, rated at 5.0 amperes at 120 VAC, can be used to annunciate the alarm occurrence or activate another device to take some other appropriate action. A number of input options are available that accommodate a broad range of process applications. The standalone signal alarms can be incorporated into new control installations, or added to existing control systems to expand functionality. More information can be found in the data sheet included below, or reach out to Analynk and share your signal or process monitoring challenges and requirements. 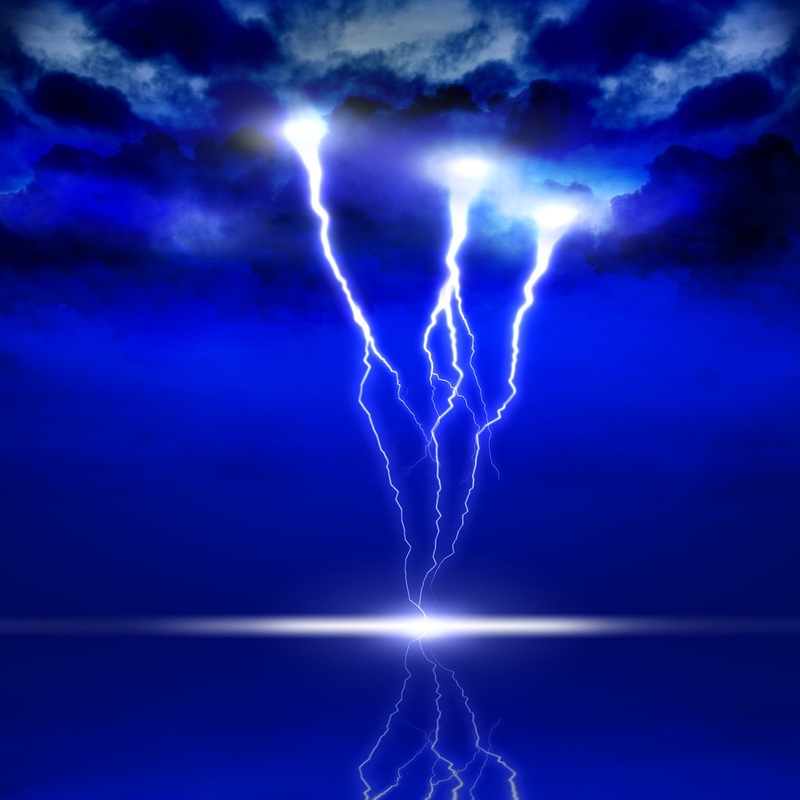 Lightning strikes constitute extreme releases of energy. A direct hit to your equipment has a high probability of rendering it unusable. The pathways of this destructive energy can be diffuse and unpredictable, leaving the best protection effort as disconnection of electrical equipment from wiring infrastructure and breaking the conductive path into the equipment. Alokin Industries, manufacturer of Lightning Shield™ protection systems, identifies four threats to electrical equipment that originate from lightning activity. Direct Lightning Strike: Direct lightning strikes to equipment result in high voltages flowing through the equipment grounding path or the circuit serving the equipment. Nearby Lightning Strike: These strikes can induce voltage or current on building infrastructure conductors. Lightning Ground Potential Rise ( L-GPR): This is the electrical energy flowing out from a strike that can saturate a building's grounding system. Off-Voltage Events: Sags and spikes in service line voltage that can damage electrical equipment. 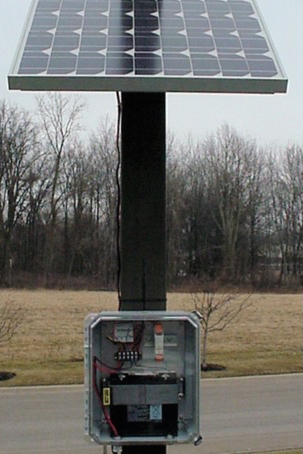 The Lightning Shield™ provides protection by disconnecting electrical equipment when a field energy increase is detected preceding a cloud to ground lightning strike. Isolating equipment from the AC power grid through a positive disconnecting means provides a high level of protection from cloud to ground lightning strikes and their residual impact. The controller will maintain isolated operation for a predetermined amount of time, then switch back to normal AC power. Equipment can be operated from battery or generator sourced power during the isolation period, if needed. Lightning Shield™ provides predictive protection of electrical equipment by isolating equipment before the occurrence of a cloud to ground lightning strike. The system basically consists of a controller, detector, and whatever disconnecting means (contactor) are needed to accommodate the user's equipment. Find out more about the Alokin Lightning Shield™, and share your equipment protection challenges with a product application specialist. Analynk Wireless is an innovative designer and supplier of wireless instrumentation for the process control industry. Instruments and equipment have been successfully implemented in numerous applications including temperature measurements, 4-20 mA bridges, discrete inputs/outputs, pulse inputs, lighting and pump controls. The company's products are used in both hazardous and non-hazardous locations. 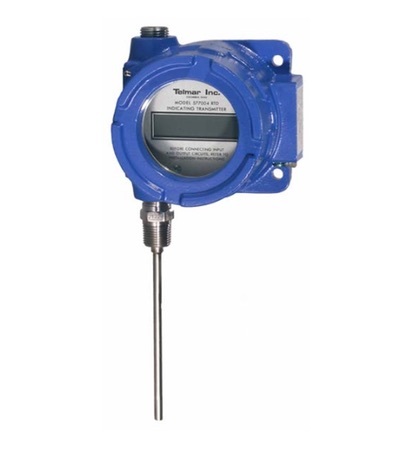 Analynk Wireless also manufactures a line of traditional wired process measurement and control instrumentation under the brand name Telmar Instruments. Share your wireless connectivity challenges with the experts at Analynk. Combining your process knowledge with their expertise with produce effective solutions. Wireless transmission of measurement and control signals are the future, and present, of process control. WiFi is already prevalent in higher density environments and providing benefits of reduced cabling and more. 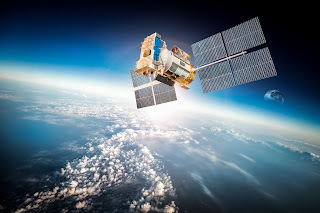 Wireless communications also can be used to connect devices over substantial distances, even globally. This article will focus on applications of moderate to long distance that will employ point to point communications of dedicated devices. Here is an illustrated example, with level measurement instruments on storage tanks located remotely from a data monitoring station. In establishing a wireless process signal connection between the two points in the example, an initial consideration will be whether to employ 900 MHz or 2.4 GHz as the radio band. There are some general implications associated with the selection. Without getting too technical, the height of a 900 MHz antenna will need to elevated to a greater distance the that of a 2.4 GHz antenna in order to provide what is known as "free space propagation". This is related to the Fresnel Zone and has greater impact as transmission distance increases. Evaluate your potential installations with the above points in mind. Their impact on any particular application can vary depending upon the distance, topography, and potential obstructions. Share your wireless communications challenges with the experts at Analynk Wireless. Combining your site and process knowledge with their product application expertise will produce an effective solution. 16 I/O points for wireless transmission or reception. Wireless transmission of process control signals is steadily increasing in prevalence throughout many industrial environments. The ease of implementation, with no long cable runs to plan, layout, install, protect, and maintain, allows wireless installations to fulfill application niches that may have been considered impractical in the past. 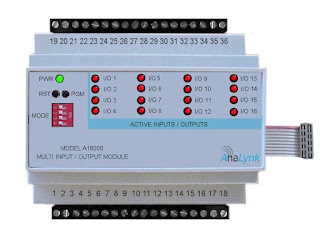 Analynk provides hardware that easily allows the transmission and reception of up to 16 I/O points using a single transmitter and receiver. The A16000 Expansion Module can be configured with up to four internal cards that accommodate various types of input and output signals. The process is similar to setting up the I/O on a PLC. Connect the process signals to the A16000, and the A16000 to one of Analynk's transmitter or receiver devices. Setup is straight forward and allows the installation to be operable in minimal time. If you are delving into wireless communications for process control operations and expect to go beyond the use of industrial Wi-Fi, you are likely to encounter some concepts and lexicon that may be unfamiliar. A source of recognized standard definitions for industry specific terms will serve as a useful tool for understanding the specifics of radio communications. Federal Standard 1037C, entitled Telecommunications: Glossary of Telecommunication Terms was issued by the General Services Administration late in the last century. It was superseded in 2001 by American National Standard T1.523-2001, Telecom Glossary 2000, published by Alliance for Telecommunications Industry Solutions commonly known as ATIS). 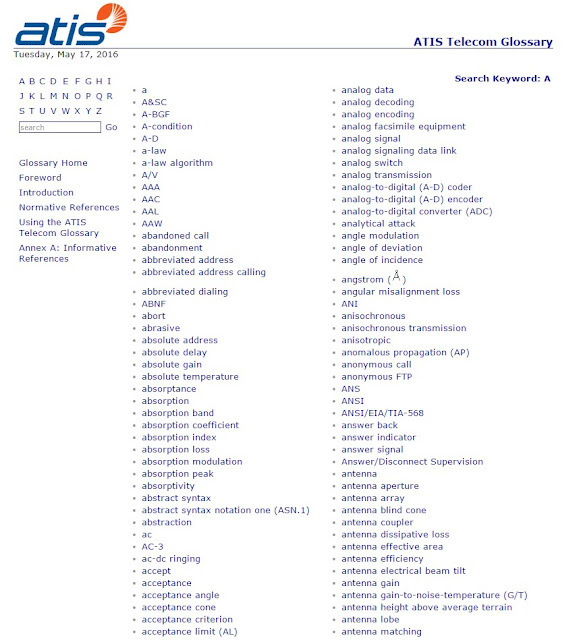 The current version of the ATIS Telecom Glossary is available for use by the public. Find the glossary website, with its search engine, and either type a term to search for in the box or browse the extensive listings in alphabetical order. It's easy to use and can help you sort out the meanings of some industry specific terms. Analynk Wireless is a wireless communications equipment provider to the industrial process control sector. Contact the application specialists at Analynk and share your wireless communication challenges. Most of us have been touched by wireless communications in the industrial process control setting. The majority of the installations are likely to be networks that operate similarly to the wireless network you may have in your home. Multiple points communicate through a network controller of some sort. The facility is flooded with signal coverage through multiple access points, so there may not be much need to consider signal propagation. Of course, this is an oversimplification. 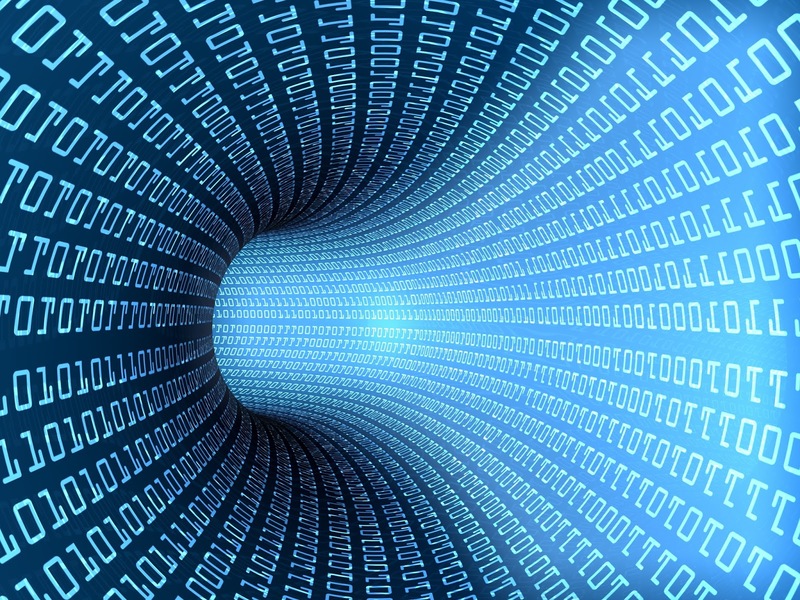 The point to be made is that, as an operator or implementer, making the actual signal connection is probably not going to be an issue in most cases. How would you approach an application with a one mile transmission distance? process data from transmitter to receiver. One concept that may come into play is the Fresnel zone. I shall avoid any deep or technical approach to Fresnel zones, as my purpose is to provide the designer, technician, or implementer, who may have limited radio expertise, familiarity with the subject at a level empowering visualization of the concept to recognize the potential for its impact upon achieving a successful project. 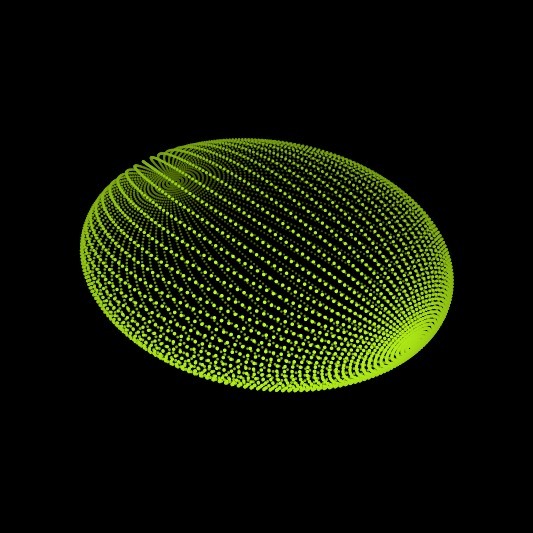 That said, a Fresnel zone, of which there an infinite theoretical number, is an ellipsoid shaped area extending between transmission and receiving antennas. While we often consider the transmission path between two points as the popular "line of sight", an unobstructed straight line, radio frequency transmission is more accurately characterized by Fresnel zones. Being aware of the shape of the first, or primary, Fresnel zone for your application is an important element in identifying potential obstructions. A general practice is to keep the primary Fresnel zone at least 60% clear of signal obstructions, in order to maintain high wireless link performance. There are numerous sources of Fresnel zone calculators online, but a strong recommendation to consult with your selected wireless equipment provider is in order here. Combine their expertise at applying their products with your application knowledge to reach the best outcome.